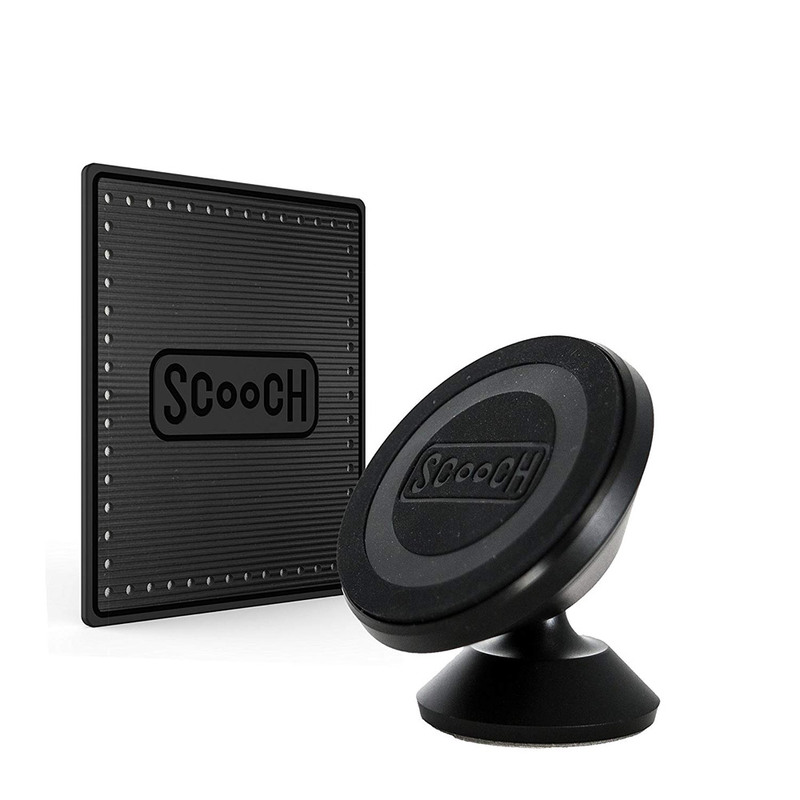 ScoocH Products cannot be sold to online resellers. The WINGMOUNT is the only magnetic mount on the market offering a badge for mounting that works with wireless charging. As a DO MORE series anchor: WINGMOUNT provides secure vehicle mounting across all vehicle shapes and sizes. Working with the entire DO MORE product line, the WINGMOUNT remains a constant on a vehicle dashboard-allowing users to DO MORE while committing to safer driving. WORKS WITH WIRELESS CHARGING: The included Quool Charge Badge can be placed in the center of a phone for magnetic mounting without interfering with Qi Wireless Charging. SINGLE HAND USE: Magnetic Mounting is the simplest way to securely mount a device. There's no need to pinch the mount together while holding a phone. Simply lay the device onto the mount and the magnet does the work! SAFE FOR PHONES: The Wingmount is safe to use with a phone and will not damage it through the magnetic force. VERTICAL OR HORIZONTAL MOUNTING: Since the Quool Charge can be placed in the center of a phone, users can mount a device vertically or horizontally with the same level of secure mounting in each position.